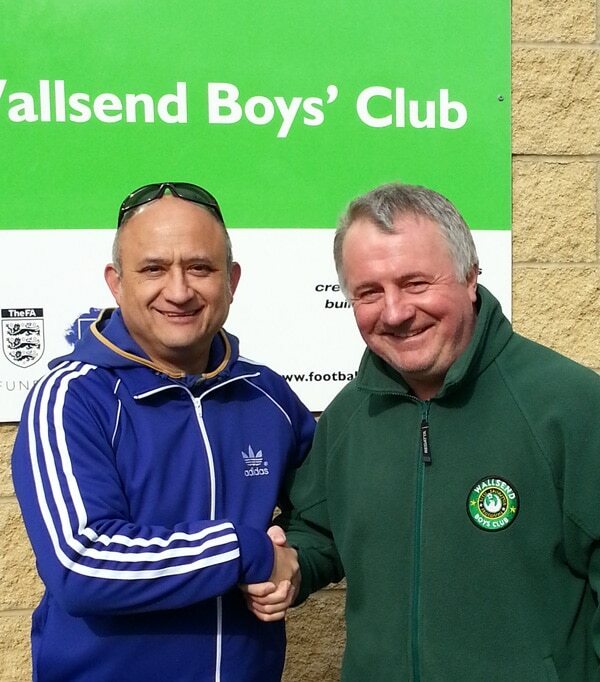 Armourflex paid a visit to the talent hotbed of Wallsend Boys Club on Tyneside. Over the past 40 years the youth football club has grown from being just one team of 15 year olds to a 500-strong club catering to everyone from the under-fives to the over-forties. 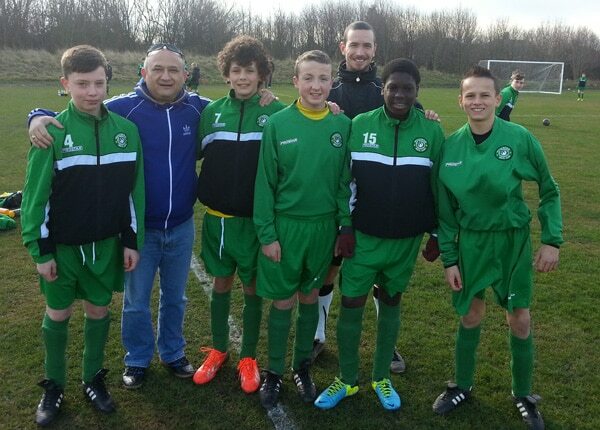 The Wallsend club is well known for producing professional footballers, with more than 65 players from the club going on to play professionally, including the likes of Alan Shearer, Michael Carrick and Hull manager Steve Bruce. 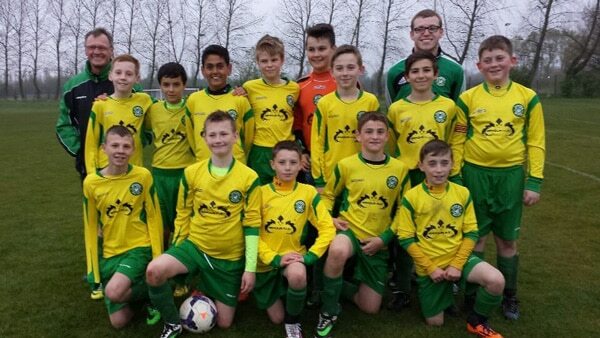 Armourflex teamed up with the club after they agreed to start trials of our Ankle Guards in February. We decided to pay the players a visit and see how they were getting on with the new protection. The boys under 11, 12 and 13’s all tried out the pads in their training sessions and the response was very encouraging with footballers highlighting their comfort. The under 12’s, pictured with their Armourflex sponsored shirts, recently finished third in the Pin Point Recruitment Junior Football League and have made it to the League Cup final. The under 13’s, pictured trying out the pads, lost their EYD Cup final on penalties and the League Cup to Newcastle City, but still finished a respectable 6th in the league. Next month’s World Cup Finals will see more success for Wallsend, as youth product Fraser Forster will become the fourth representative the club have had in the competition. We wish the club the best of luck in their forthcoming cup final and we hope that just maybe the next Alan Shearer might be wearing the Ankle Guards. 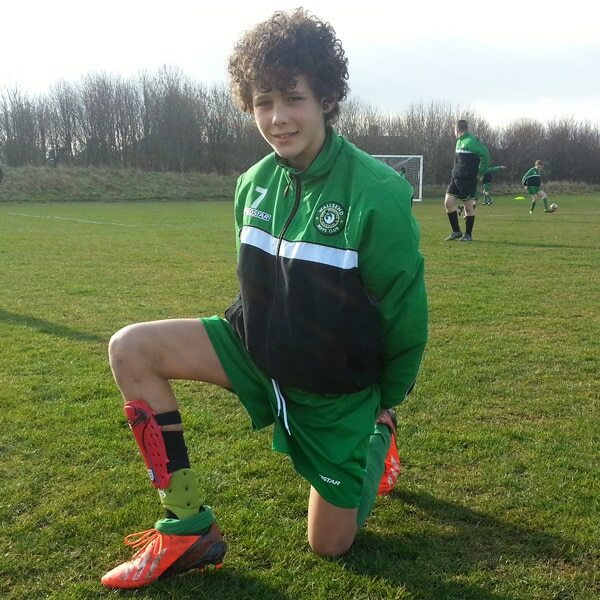 If you are a young footballer looking for better injury protection, why not check out the pads for yourself.